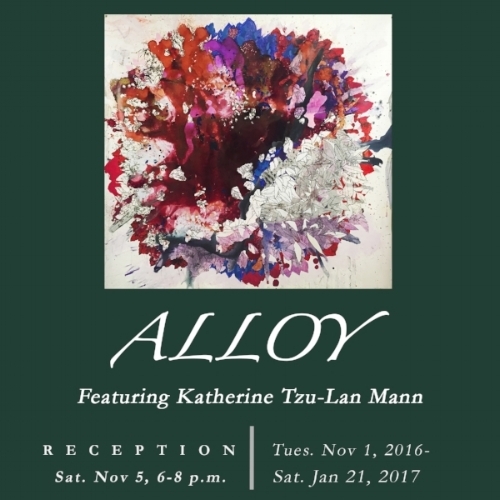 Reception: Nov 5, 2016, 6-8 p.m. Reception: Saturday, May 21, 2016, 1-4 p.m. Reception: Saturday, Mar 19, 2016, 1-4 p.m. Reception: Saturday, Oct 24, 2015, 5-8 p.m. Reception: Saturday, Jan 16, 2016, 5-8 p.m.